Link building is the process of linking external pages to a page on your website. It is one of the many tactics used in search engine optimization (SEO). 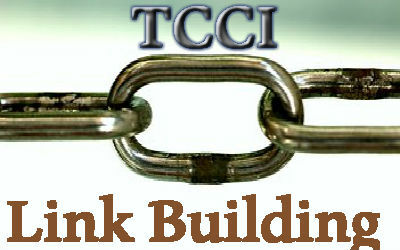 Link Building is very powerful tool in Search Engine Optimization. Which helps you to get traffic to your websites. Link Building is not like rocket science, but it is very tricky, if you can use it in proper and smart way you can get rank in top page in Search Engine. Using sophisticated link analysis, the engines can discover how pages are related to each other and in what ways. Link building is an art. It’s almost always the most challenging part of an SEO’s job, but also the one most critical to success. Link building requires creativity, hustle, and often, a budget. Link building is important because it is a major factor in how Google ranks Web pages.